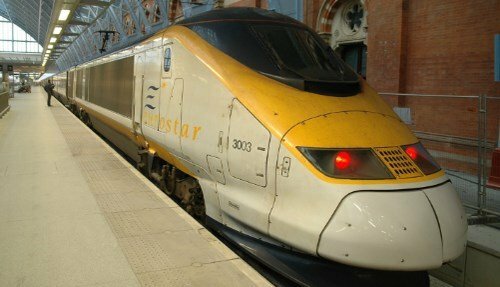 Where does Eurostar Travel to from London? The Eurostar travels to Paris, Brussels, Lille, Marseille, Avignon, Lyon and Calais direct from London. 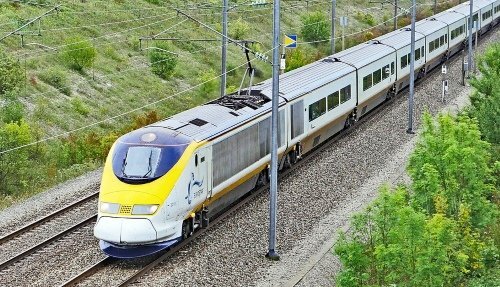 This high-speed train service is the perfect way to get to France and Belgium and is often the cheapest way to get from London to France. Tickets prices vary according to your travel dates. For more information on how to get cheap Eurostar train tickets from London check out our dedicated page here. Travel from London to Paris on the Eurostar’s flagship route. The journey takes 2hr15m and prices start from just £69. Paris is, of course, one of the most beautiful cities on earth. 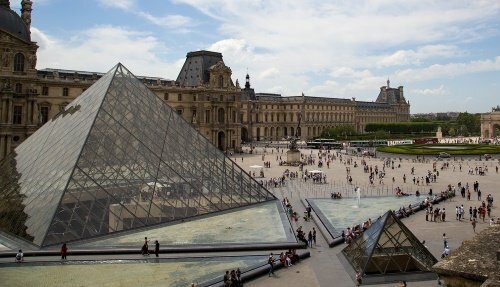 Highlights include the Eiffel Tower, strolling along the Seine, and visiting the many outstanding museums such as the Louvre. Paris is also home to great nightlife with fantastic restaurants, bars, concerts and events taking place each evening. 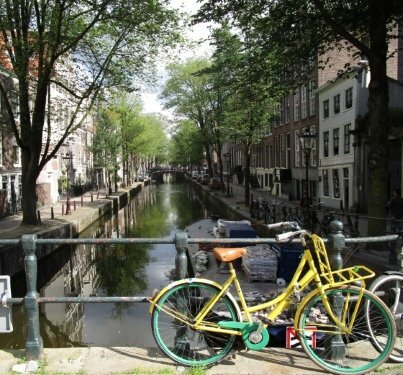 It is a city not to be missed! 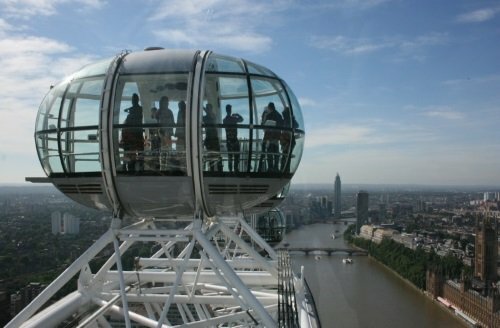 We offer great tours from London to Paris and sometimes these tours work out as a cheaper option than booking individual train tickets. All tours depart from London St Pancras and include seats on the Eurostar train. Overnight tours include hotel accommodation and great value for money! For more information check out our dedicated page here. There are also trains that run to Disneyland Paris, which adds an extra 20 minutes onto the journey. This is a popular route to travel to with kids and is offered during school holiday periods and the train stops right next to the entrance to Disneyland. You can also get to Disneyland Paris from London with a quick change of train in Lyon and this service runs all year round. London to Calais is the fastest Eurostar route into France, taking just 55 minutes from London St Pancras International train station. Prices start from just £29 one way. Calais is the perfect place to visit for shopping and to taste French food, and Calais is known for its fish dishes. Just a 2 hour Eurostar train journey from London, discover the capital of Belgium! The city is home to the EU Parliament and highlights of a visit to Brussels include its Atomium, Grand Place, museums and stunning architecture. Prices start from just £69! The Eurostar travels from London to Lille. Lille is a city in Northern France which is characterized by its 17th-century brick town houses, cobbled pedestrian streets and the large central square, Grand Place. 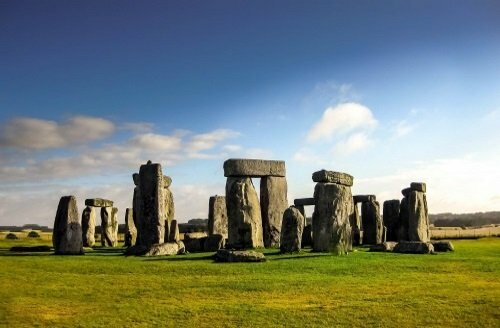 Travel time is just 1hr20m from London and is a great weekend getaway destination. The Eurostar travels to Lyon from London in 4hr40m. This is the third largest city in France and is famous for its amazing food, wine and beautiful architecture. Some have actually suggested that it’s a rival which matches Paris! From Lyon, the Eurostar travels to Avignon and Marseille. Avignon sits in the heart of the Provence, one of the most beautiful regions in France. The south of France, in general, is known for its magnificent countryside, sweeping fields and vineyards and a more laid back way of life. Avignon is the perfect place to start exploring the region including towns such as Nimes and Aix-on-Provence. Marseille is France’s second largest city and sits on the Mediterranean coast. The City is known for its port, and is a major trading and commerce centre. The Eurostar takes 6.5 hours to reach Marseille, stopping at Lyon and Avignon along the way. You can also reach hundreds more European Cities from London via the Eurostar with connections in Europe, for example to Frankfurt, Annecy or Geneva. For more information, see Eurostar’s destination map here.